The Horizon Global team is committed to building a best-in-class business that supports customers and users of our products, while providing employees with the opportunity to develop and grow. We believe in, and have structured ourselves for, differentiated growth, growing the business much larger than it is today. 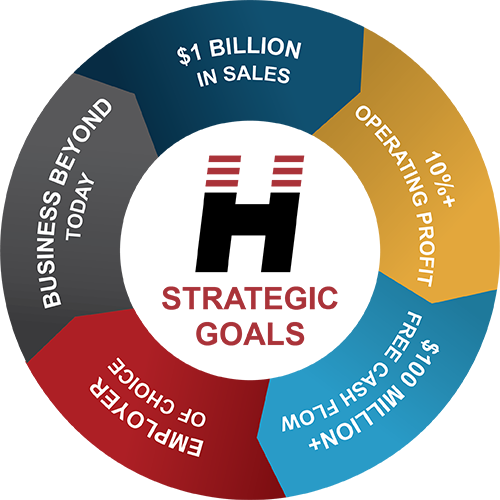 We see the thresholds set out above as the expression of the direction for us as a company—increased profit and substantial cash flow to support continued growth, all while growing faster than the market. Achievement of these milestones will afford us the opportunity to grow beyond the products and services we provide today and expand our relevance to our markets through new technologies and adjacent opportunities.